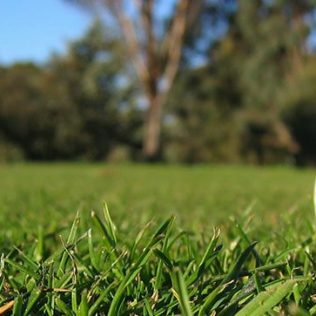 The Murray Region offers affordable golfing on some of Australia’s finest courses. 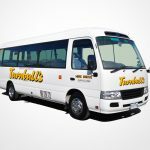 Contact Murray River Golf for all enquiries and bookings. 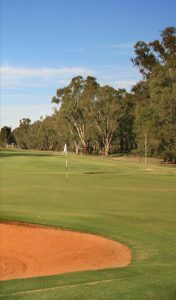 Stay on course at the El Sierra Motel in Cobram/Barooga which is centrally located to all of the Murray River Golf Courses.